The link between gum disease and diabetes is fairly well established. A recent study in the journal of Diabetes Care, reported that periodontal disease raises the risk of developing type 2 diabetes. It is likely an inflammatory mechanism and, in turn, oral infections can make established diabetes harder to control because higher levels of blood-borne bacteria can raise blood glucose levels. To make matters worse, dental patients with diabetes are more susceptible to cavities, gum disease, tooth loss and the fungal infection thrush. It stands to reason that if your blood sugar levels are too high in your bloodstream and other parts of your body, they’re also too high in your mouth, where they provide bacteria with an abundant food supply and the fuel to multiply and attack the enamel of the teeth and cause cavities. Moderate to severe cases of periodontal disease raise sugar levels in the body, increasing the amount of time the body has to function with high blood sugar. 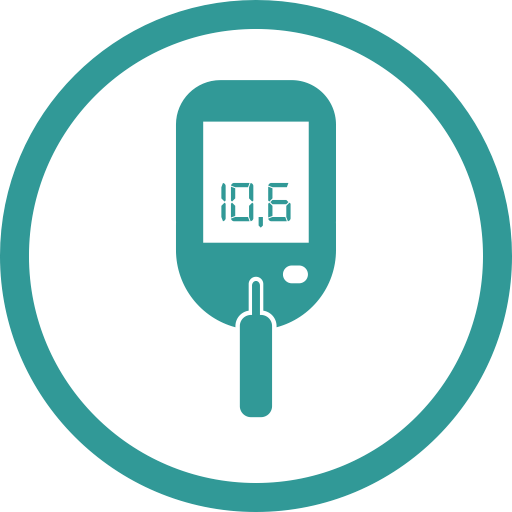 Diabetics with periodontitis are most likely to suffer from increased levels, making it difficult to keep control of their blood sugar. Further, high glucose levels in saliva promote growth of gum disease-causing bacteria. Uncontrolled diabetes and uncontrolled gum disease enhance one another. 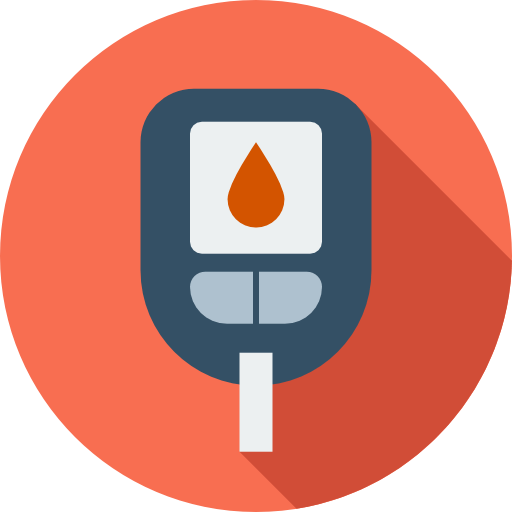 Diabetics have about twice the risk for periodontal disease as healthy patients, and almost one-third of people with diabetes have severe periodontal disease. Sounds extreme, right? It should. Your oral health is a serious matter, and preventing gum disease may be the key to a healthier you in the future. The bottom line! You can eat right, work out every day, and visit your doctor regularly, but if you neglect your oral health, you’re essentially shooting yourself in the foot.